The Winnipeg Underground Film Festival is an annual showcase for contemporary experimental film + video, presented by Open City Cinema in Winnipeg, Manitoba, Canada. 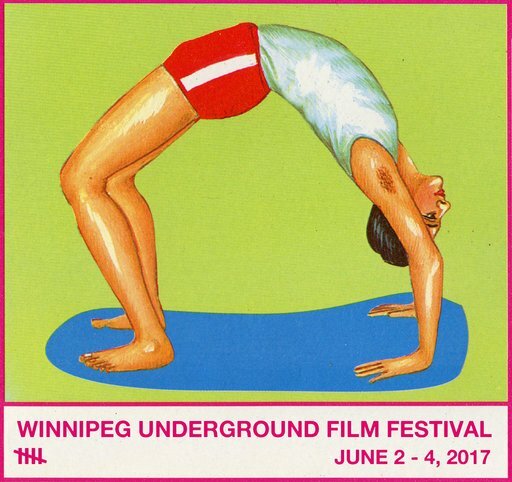 The Winnipeg Underground Film Festival is an annual showcase for contemporary experimental film + video art in Winnipeg, Manitoba, Canada. The next festival will take place June 1 - 3, 2018. The Winnipeg Underground Film Festival is an annual showcase for contemporary experimental film + video, presented by Open City Cinema in Winnipeg, Manitoba, Canada. The next festival will take place June 2 - 4, 2017. 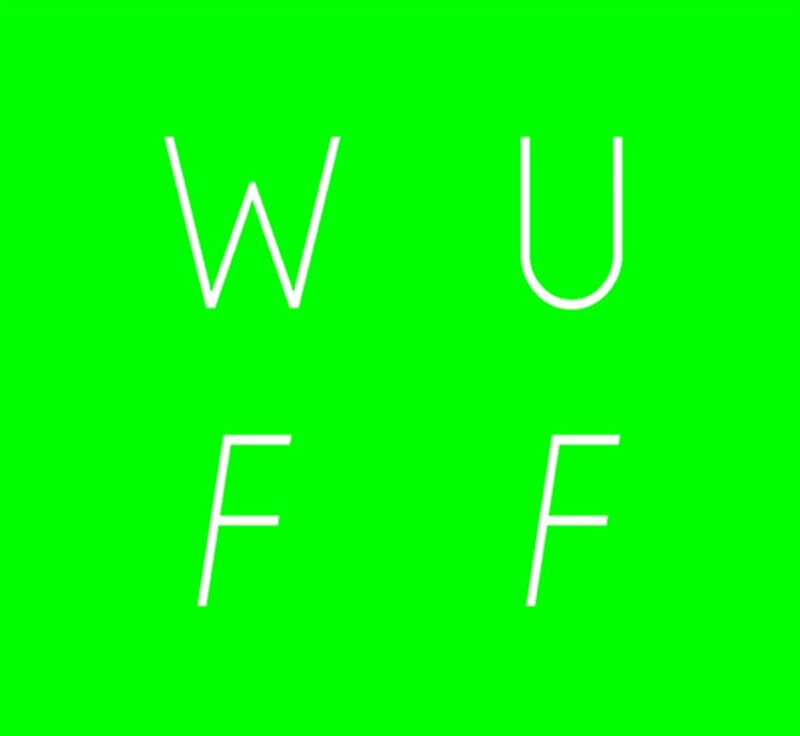 WUFF is seeking new and engaging moving-image works that deviate from traditional cinematic forms (whatever that means). Stronger consideration will be given to works under 20 minutes, and to those completed in 2015 or later, but exceptions may be made in both cases. If you think your movie is suited for our show, we'd like to see it; if you aren't sure, please check out our previous years' programs. The Winnipeg Underground Film Festival is an annual showcase for contemporary experimental film + video, presented by Open City Cinema in Winnipeg, Manitoba, Canada. The next festival will take place June 3 - 5, 2016. WUFF is seeking new and engaging moving-image works that deviate from traditional cinematic forms (whatever that means). Stronger consideration will be given to works under 20 minutes, and to those completed in 2014 or later, but exceptions may be made in both cases. If you think your movie is suited for our show, we'd like to see it; if you aren't sure, please check out our previous years' programs. The Winnipeg Underground Film Festival is an annual showcase for contemporary experimental film + video, presented by Open City Cinema in Winnipeg, Manitoba, Canada. The next festival will take place in June, 2015. WUFF is seeking new and engaging moving-image works that deviate from traditional cinematic forms (whatever that means). Stronger consideration will be given to works under 20 minutes, and to those completed in 2013 or later, but exceptions may be made in both cases. If you think your movie is suited for our show, we'd like to see it; if you aren't sure, please check out our 2013 program at www.winnipeguff.com.